A reason wasn’t given for why the festival won’t be brought back this year. Last year’s inaugural Desert Trip — which ran on back-to-back weekends in October — was a rousing success, grossing $160 million overall to become the highest-earning festival ever. 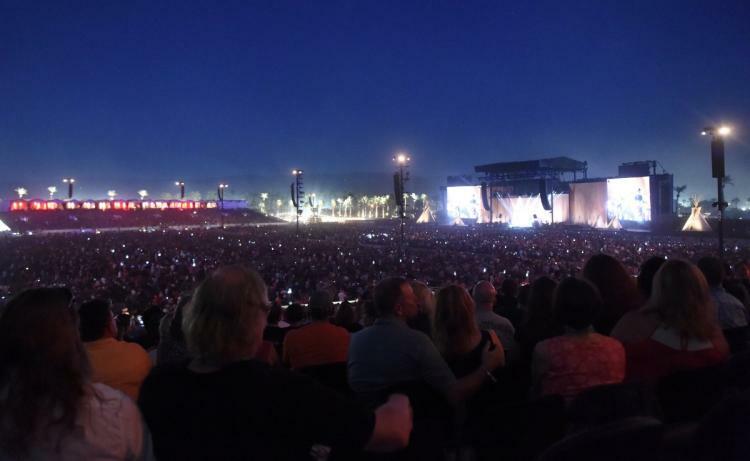 Roughly 150,000 tickets were sold for the two weekends, with packages ranging from $399 to $1,599 per person. The lineup featured performances from a Hall of Fame lineup that also included veteran rockers Neil Young, the Who and Roger Waters. “We finally found someone under the age of 50,” he joked to the crowd at the time. 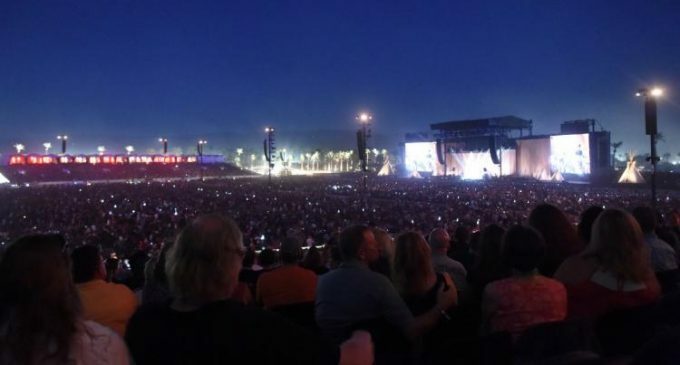 Desert Trip was held on the same Indio, Calif., grounds as the annual Coachella music festival. Tollett is a co-founder of Coachella.